The popular course management package now boasts about 64 million users. It was also voted 11th in the list of Top Tools for Learning 2012 by the Centre for Learning and Performance Technologies. Moodle is suitable for a wide range of courses in a diversity of languages. Moodle is comparable to services such as Blackboard, but offers a cost-effective, open source solution for instructors and schools. Using Moodle, instructors can create quizzes and assignments, grade student work, facilitate student discussion, and use features such as Calendar, Wiki, Forum, and Announcements. Wiki can also be integrated with applications such as Google Docs. This toolbox of online teaching techniques relies on proven teaching principles and classroom experiences to enhance student learning. The philosophy behind Moodle states that through an accent on collaborative learning, students get better motivated to engage themselves in the training process. The full Moodle pedagogy is available here. Watch this Youtube video to learn more about Moodle. 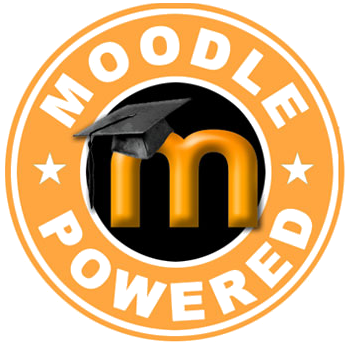 Read what instructors are saying about Moodle here and here. NPV's staff has experience with implementing Moodle. 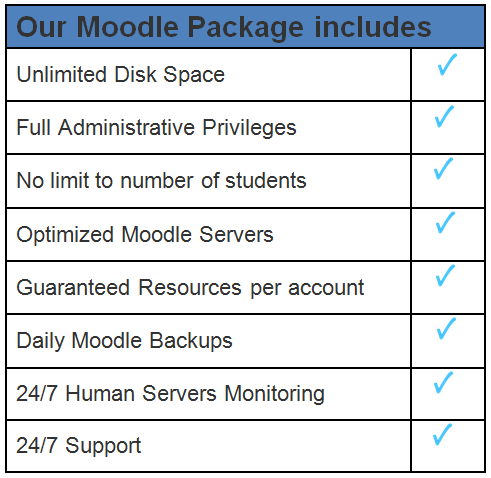 Each of our servers, whether dedicated or shared, is expertly configured by our staff to run Moodle efficiently, while also providing many value-added services. Moodle can be configured to run on Windows, Mac and Linux. Follow our blog to stay updated on latest Moodle updates.